Would you like to try a bottle of our unique, fruit-forward wines? 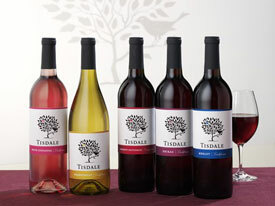 Find Tisdale wine at your local wine shop. Use the tool below to find a wine retailer in your area that offers Tisdale wines.